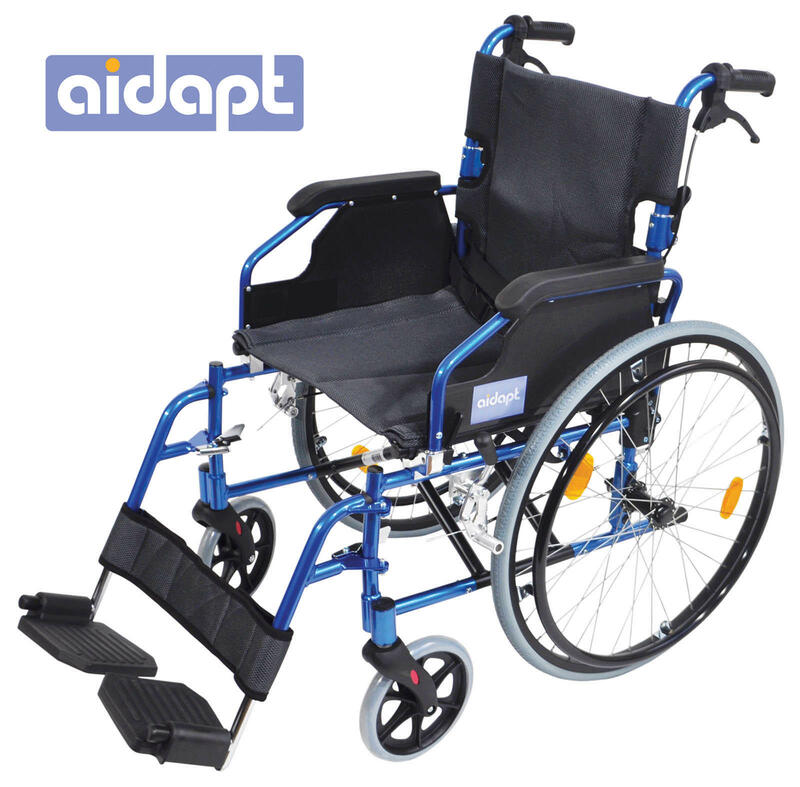 The Deluxe Lightweight Self Propelled Aluminium Wheelchair from Aidapt is a latest design in lightweight, compact wheelchairs. 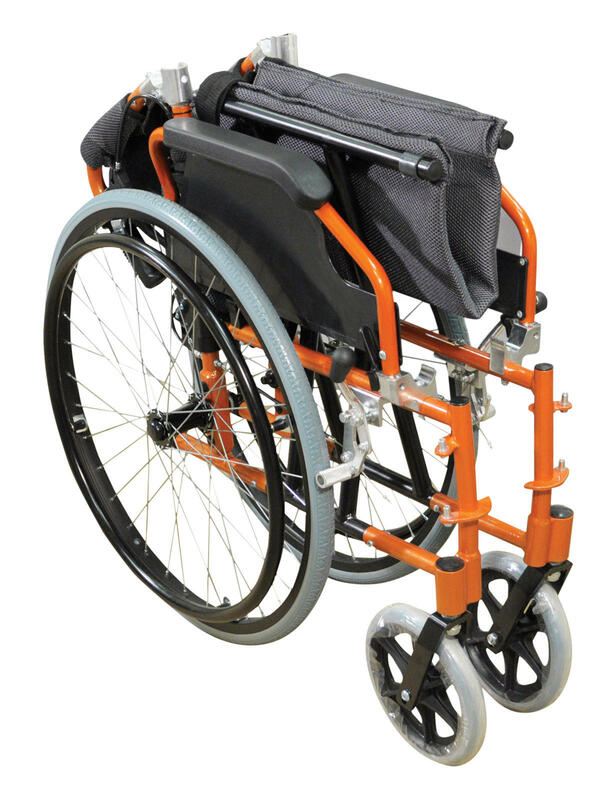 Made from high grade aluminium with a double cross bar for strength, the Lightweight Aluminium Wheelchair also offers ease of movement for the user and quick-folding for trouble-free transportation. 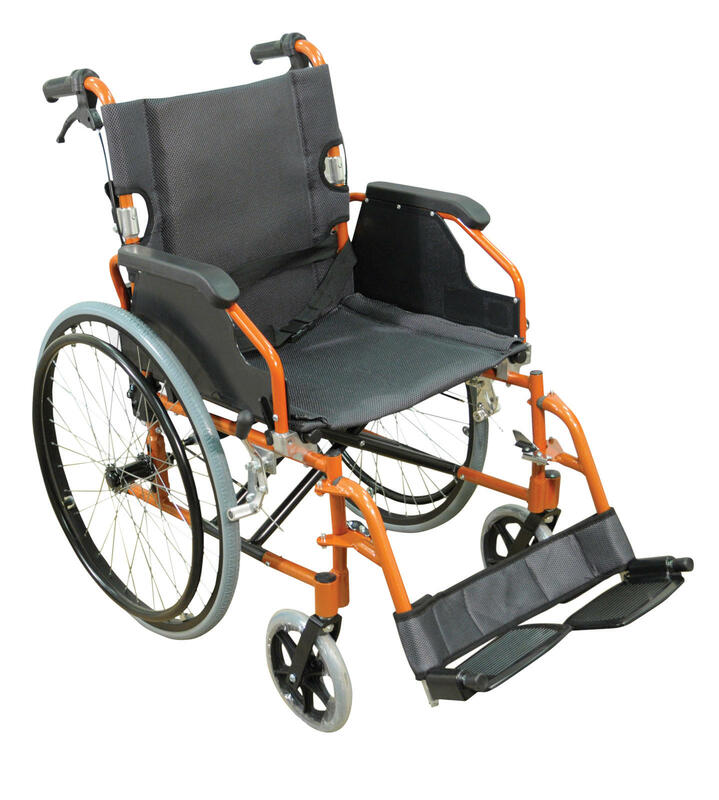 The Deluxe Lightweight Aluminium Wheelchair is ideal for the active, independent user. 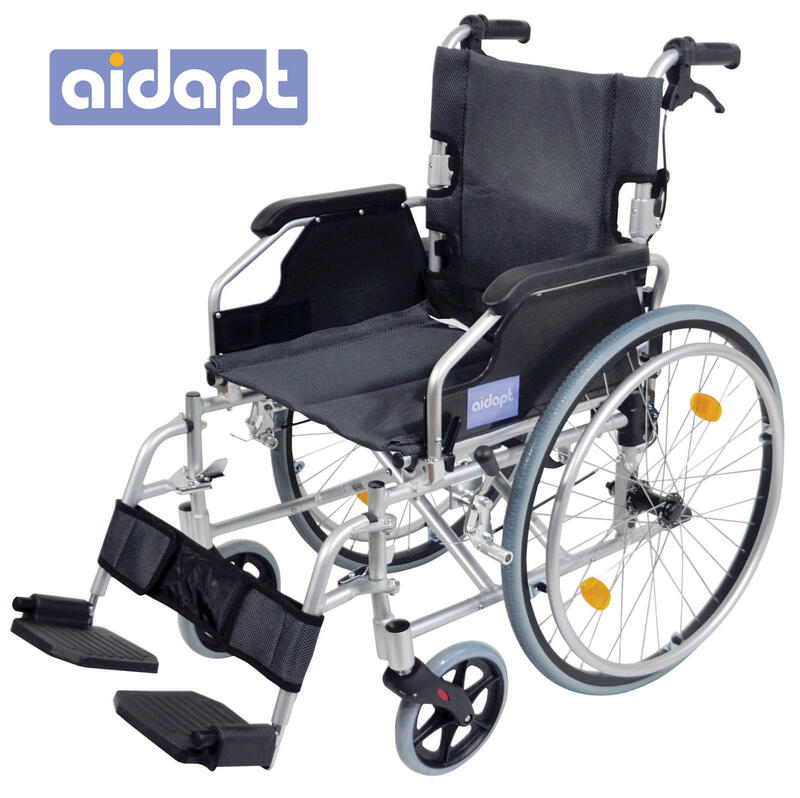 Features include palm activated, quick-release solid puncture proof rear wheels, luxury padded upholstery, half folding backrest, flip back armrests, height adjustable, detachable leg rests and aluminium brakes. 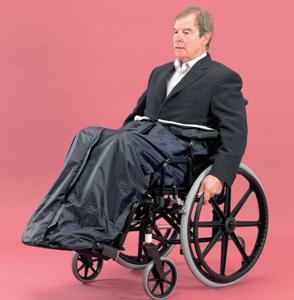 Reflectors are included on the spokes of the rear tyres as a safety feature. 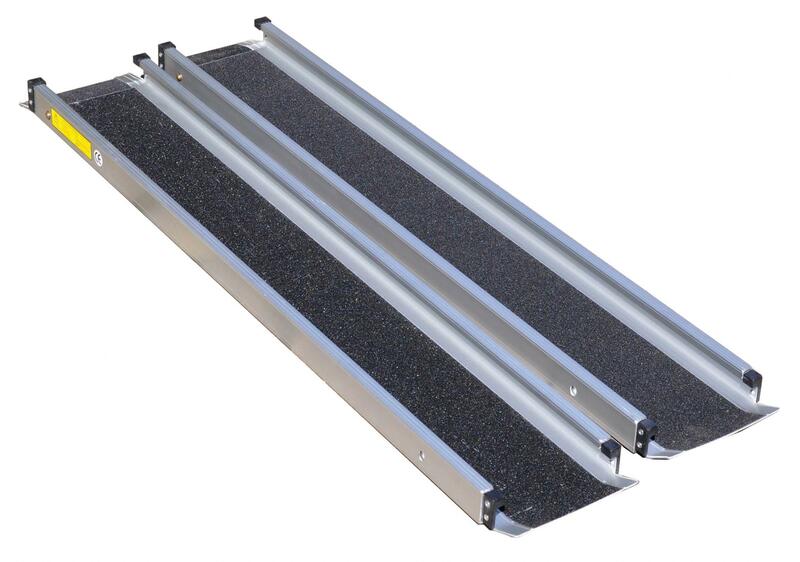 It is finished in a high quality paint finish that gives it an extremely modern and attractive look and improves the lifetime use. 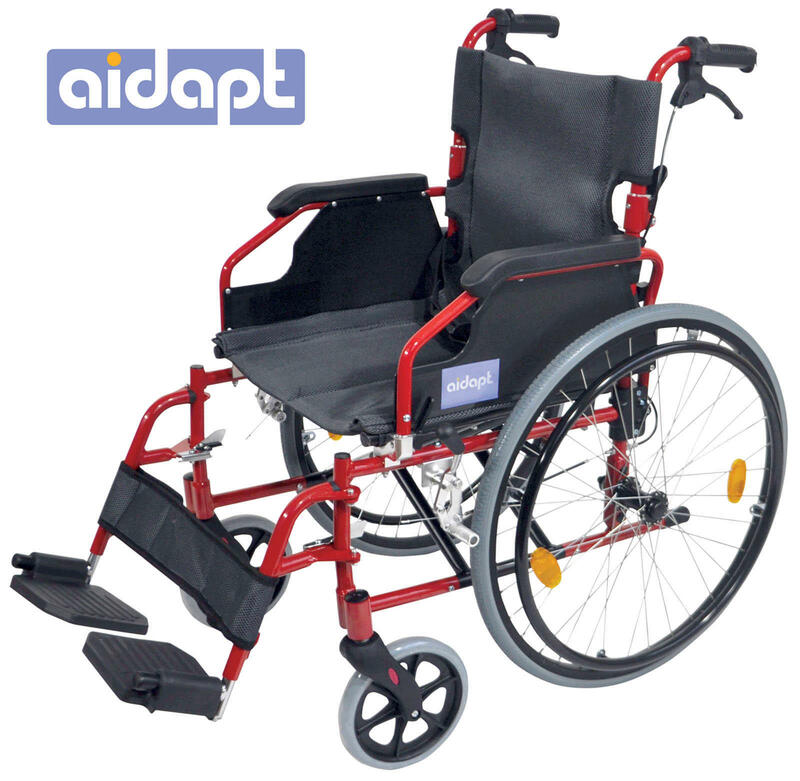 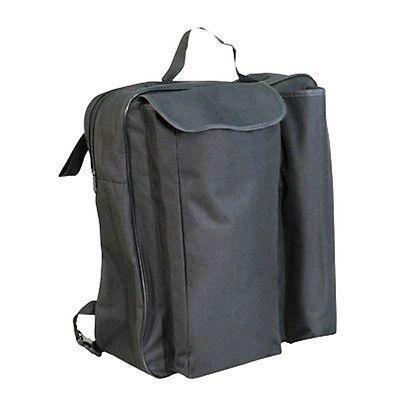 Featuring a 5 Year Warranty on the frame (non-transferable, activated on receipt of the guarantee card). 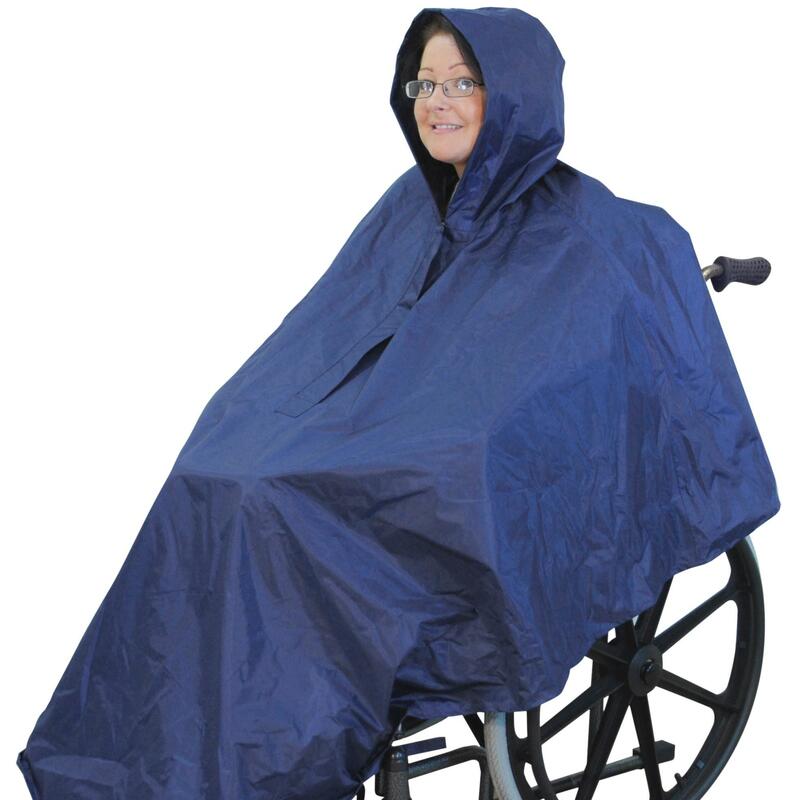 Available in four beautiful colours.